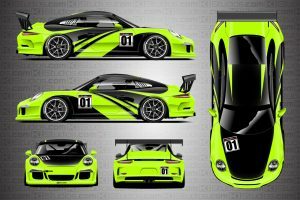 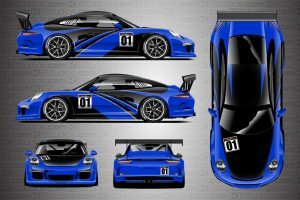 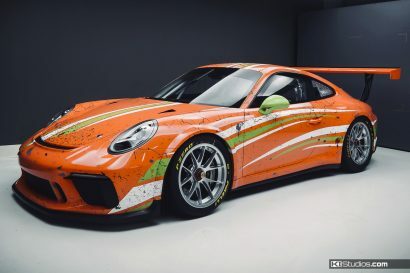 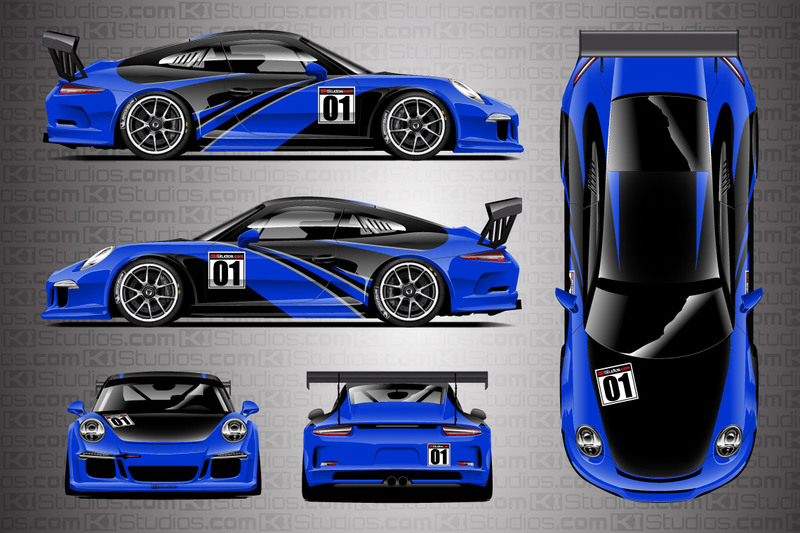 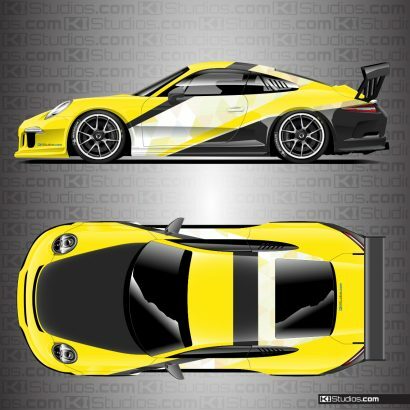 Elixir is a KI Studios original Porsche 911 Cup car racing livery. 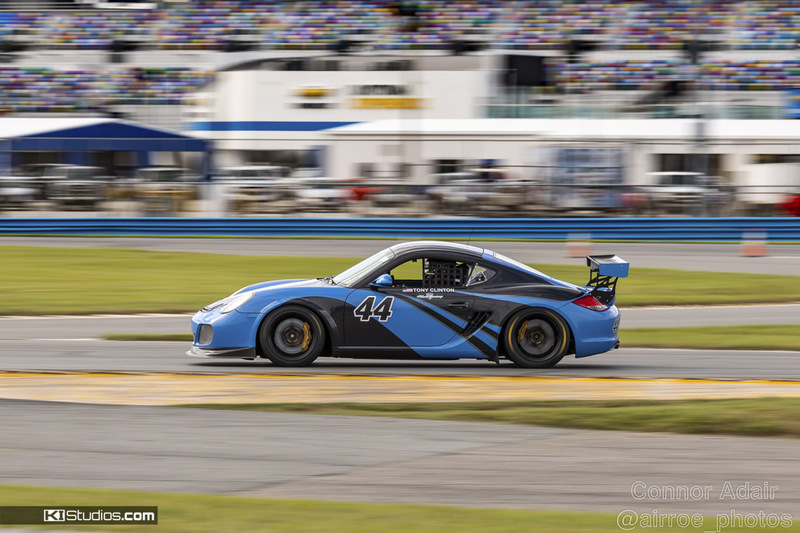 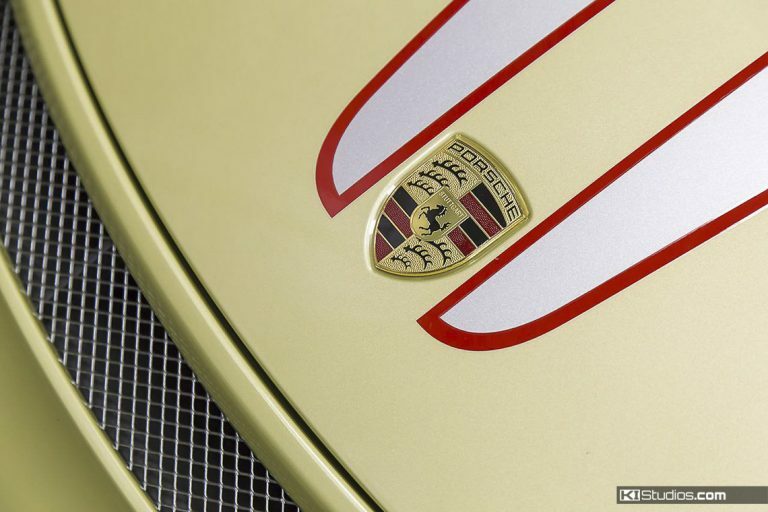 We print versions to fit any Porsche — Not just cup race cars. 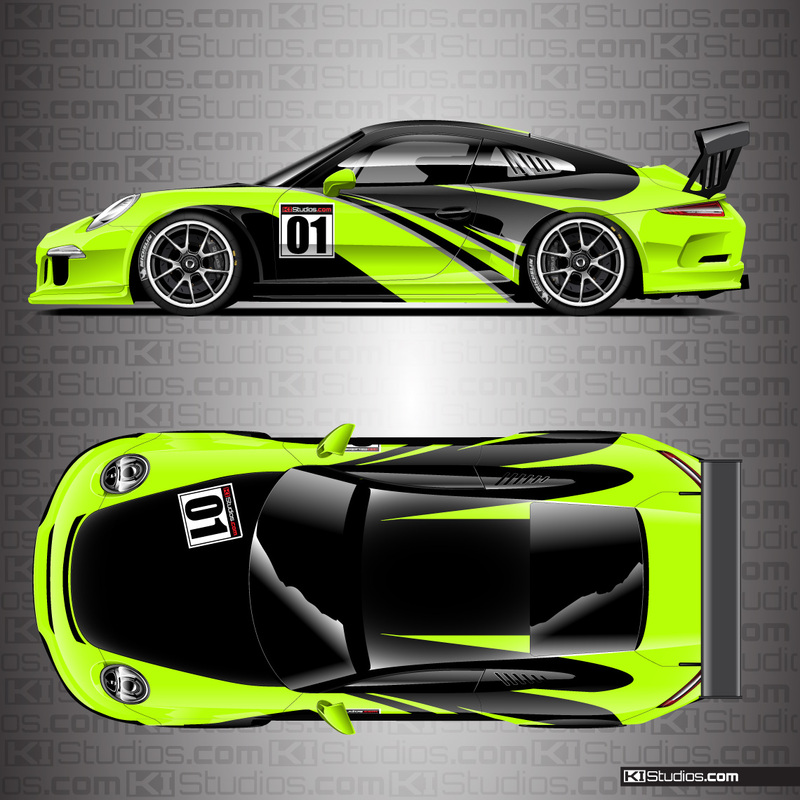 The finished print is laminated in your choice of matte or gloss and shipped to your door. 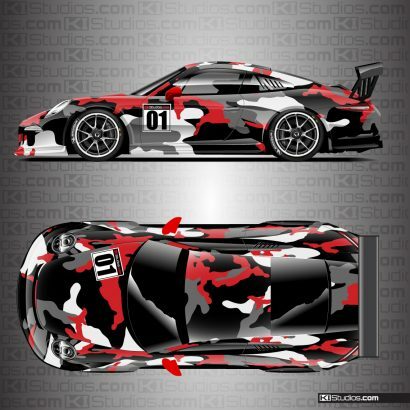 You must arrange installation with your local wrap shop so be sure to get a quote from them before ordering. You can select from a number of different base color options, in matte or gloss finish as well as the Porsche model of choice. 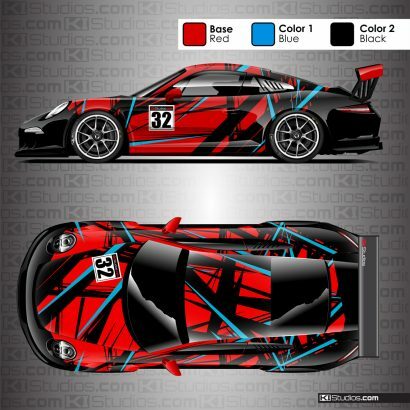 Full color printed racing livery wrap. 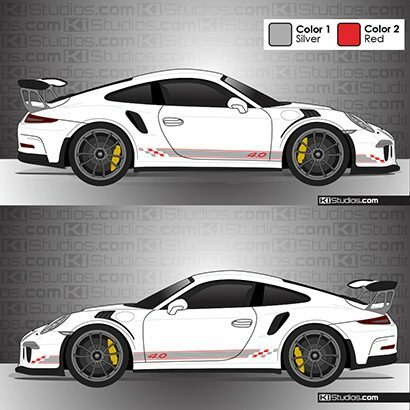 Highest quality performance cast air-release wrap vinyl.